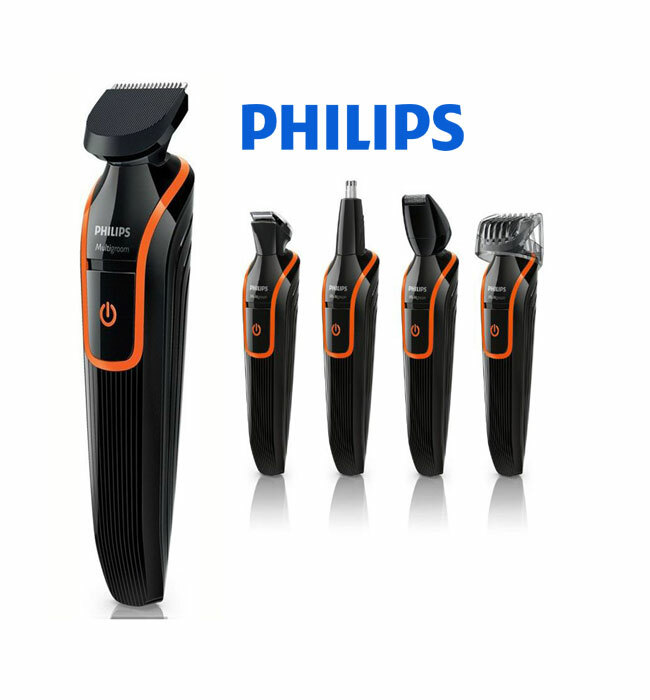 This trimmer from philips has an internal vacuum system for collecting cut hair. Your bathroom will stay clean after each use. It has rounded blades to protect your skin and avoid irritation, and also lets you remove hair from the ears and nose easily. This is perfect for men who want to create a ”3 day beard” look. Offering 18 different cut levels, this trimmer can be used corded or cordless.